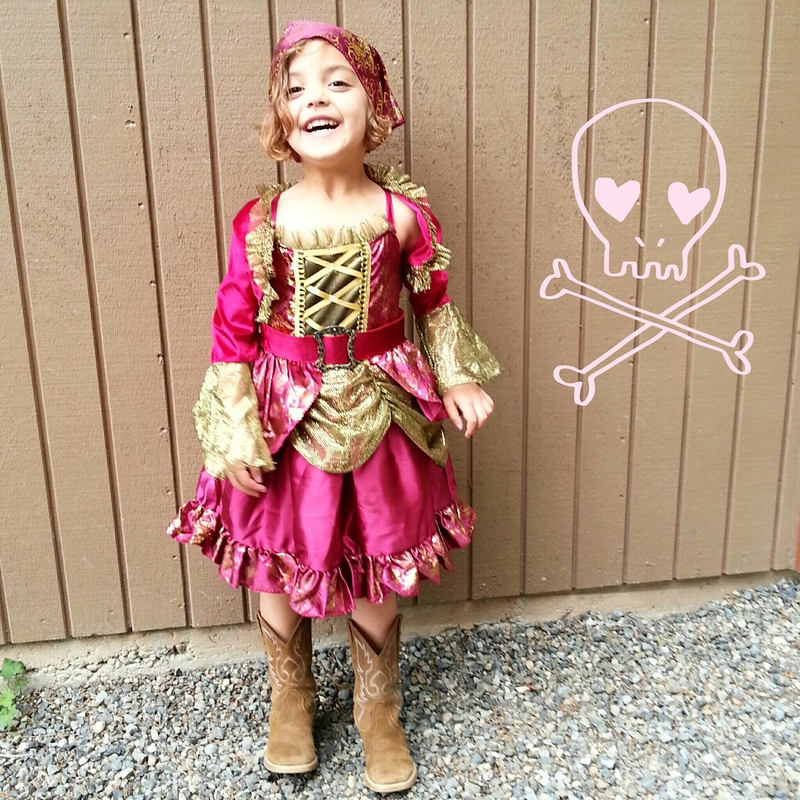 Cutest Scurvy Scalawag ever! It’s not even her Halloween costume, and yes I let her wear it out and about. Oh gosh I didn’t realize it had been so long since I posted. Between being rather busy, and at the same time having the least amount of energy ever, and trying to fit in as much cozy up with a book time as possible….something had to give. I guess it was blogging. Some of it was to not really wanting to post what was on my mind. It’s so easy to turn posts into rants or lectures, or venting. But, that’s not what I want this space to be, so sometimes silence is golden. Anyway…what have we been up to…let’s flash-back to a visit from Grandma early last week. She got to see our little swimmer do her thing in the pool, discover an awesome new tea shop in Lakewood (thank goodness, because tea has been the best treat ever on Whole30! ), and Sky turned into a pirate. This book is really good FYI! So is the tea from Tea Madam in Lakewood! 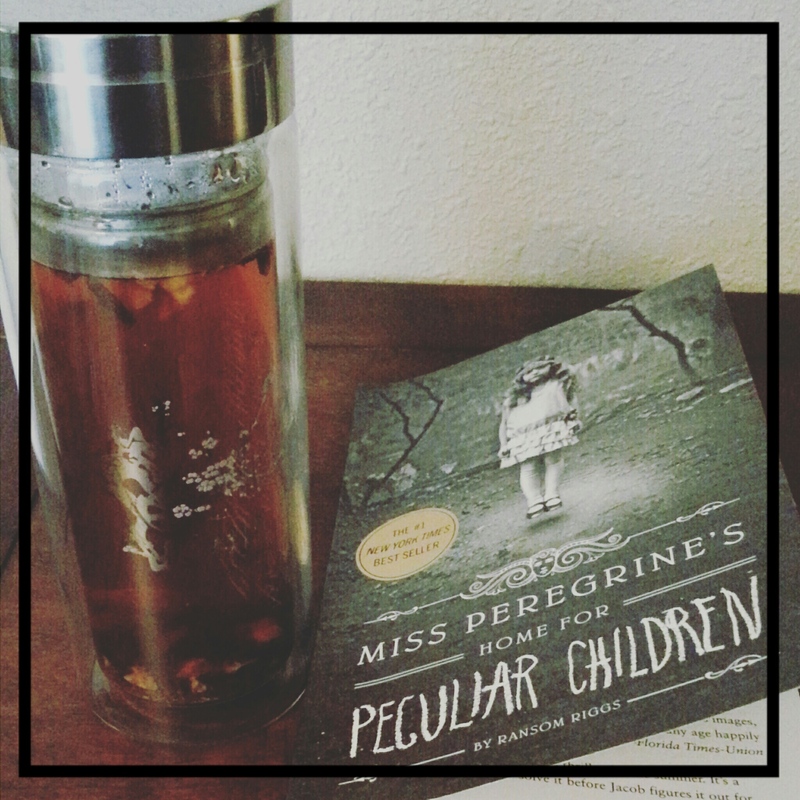 Thank you Mom for the new tea steeper/mug thing (I’m sure there is an official word for it) I love it…using it several times a day! And, thank you for the puzzles, coloring books, and pirate dress…Sky loves all of it, and it’s keeping her busy! 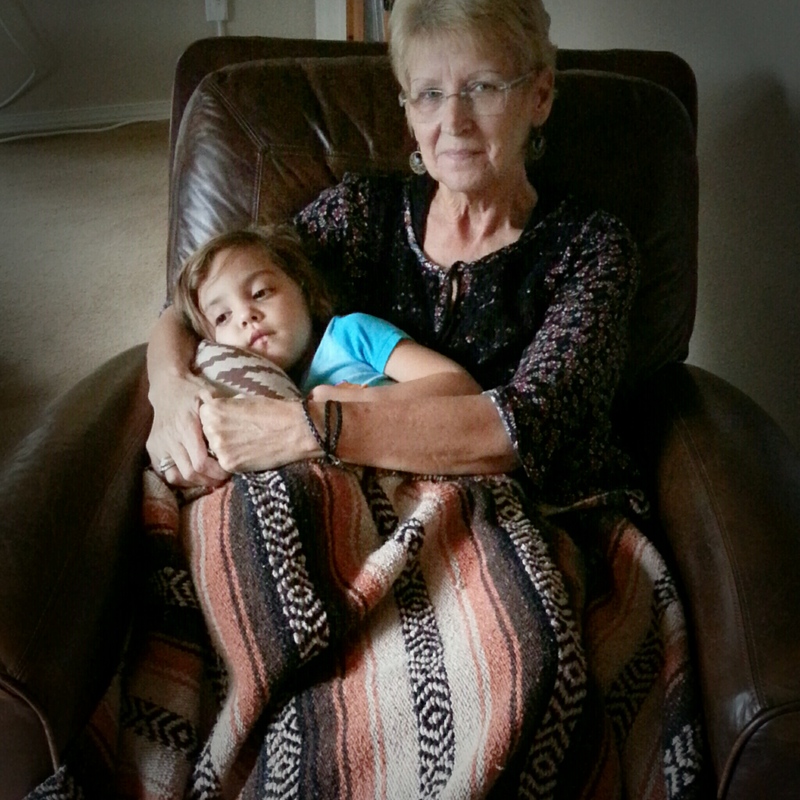 Cuddling with Grandma and watching a movie…the best thing ever! Next > Best Race Ever!